African researchers are either unable to do a comprehensive work or are hardly listened to by their governments. African scholars have met in Ghana’s capital Accra to find a way around this problem. African governments continue to struggle to resolve the developmental challenges of their countries. Many a time that is blamed on poor planning with inadequate and irrelevant data. 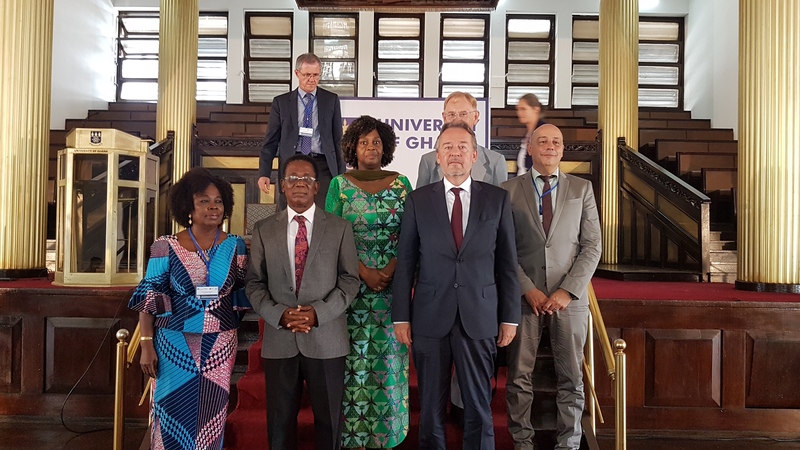 A new research institute has been established at the University of Ghana with support of the German government. This is to make research outcomes more meaningful to the African population. Over hundred scholars from Africa and Europe are expected to play key roles in this initiative. The establishment of the Maria Sibylla Merian Institute for Advanced Studies in Africa simply called MIASA is what many of these scholars hope could bring some change to African research work. The new institute will focus among other things on promoting sustainable democracy and conflict management. Professor Abena Oduro who is director of the centre told Africa Feeds that the institute is “going to have researchers from Ghana, researchers from other African countries, researchers from the rest of the world, forming groups of about five six seven eight, where they are going to be working, on particular research area. Many African countries lack development in many areas and conflicts have also played major roles. Young people are increasingly leaving the continent to find greener pastures in Europe. 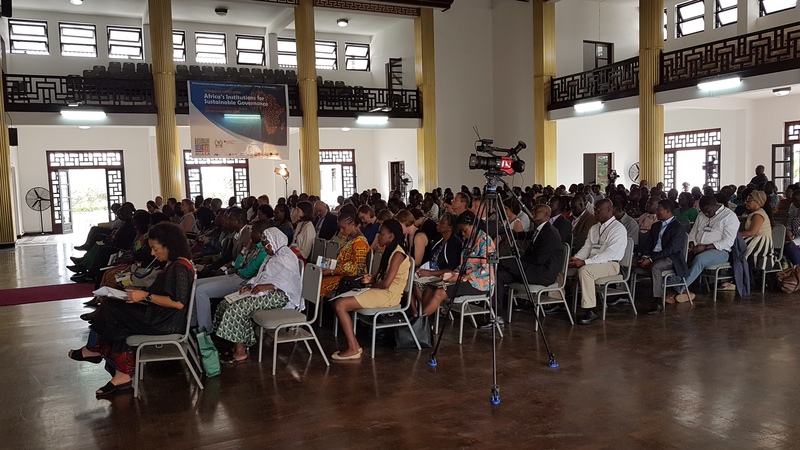 A renowned African security expert, Dr. Kwesi Anning said the only way these challenges can be resolved is to build trust between researchers and African governments. “I think one of the things we need to be talking about with this institution is how do we bridge the gap, between on the one hand, knowledge generators and those who need that knowledge to implement stuff. It is time to ask ourselves, how do we build pillars of trust, so that as epistemic communities we can use the spaces and knowledge created to improve our own lifestyles and livelihoods,” Anning said. For effective solutions, European scholars will be collaborating and also learning from their African counterparts. German scholar, Professor Andreas Mehler says scholars must use simple languages relevant to needs of ordinary people. “There also fields of studies, they are closing themselves up, they would see comfort only within their circles, and talk in the language that is not understood by others, this is just the wrong way of doing it. We need to make ourselves comprehensible if not, its just not worth the effort,” Mehler said. The German government has been supporting African countries to end illegal migrations and tackle climate change among others. But credible data has been challenging in resolving these issues on the continent. German ambassador to Ghana, Christoph Retzlaff says there should be a breakthrough with the latest initiative. He says Germany and Africa both stand to gain. “Cooperation in science and education is cooperation in its own right and we have been doing this since decades, when the issue of migration was not so prominent on the table. And we simple see the future of Ghana and Africa, the prosperous future very closely linked to science and education and research and that is what we want to strengthen. It’s a two ways weight. We and our universities in Germany we can learn a lot from African scholars and African universities,” Retzlaff added. With a continent deeply in need of emerging out of its woes, what many hope to see in the coming shortest possible years is a paradigm shift in relations between Academia and African governments when it comes to finding real solutions to real life and societal problems using credible data. Hopefully this institute will live up to expectations.